Good morning Theresa! Welcome to herding cats & burning soup :) Just Destiny sounds like an incredibly emotional read and I can't wait to hear a bit more about it! 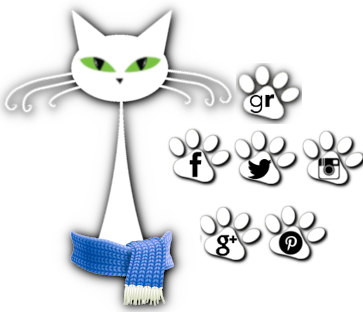 Hi Anna, Thank you for having me on Herding Cats. Any time! Alright, if you had 15 seconds to snag someone's attention what would you tell them about Just Destiny? Just Destiny is a love story wrapped in suspenseful courtroom drama. It’s about a grieving young woman, willing to risk embarrassment and possibly revealing long-held family secrets in court, for the right to conceive her dead husband’s baby, and her lawyer, best friend’s struggle to help her, despite his reservations. Goodness. That sounds...like some story! Could you tell us 3 behind the scenes facts about Jenny and Steve's journey? Think Pop-Up Video style. Wow that’s a great question. I wrote this book many years before it came out and had to do a last-minute plot adjustment when I discovered that organ donation laws in Michigan changed in 2006. Before, if a person died and had the designation that he wanted to be an organ donor on his drivers license, but the closest family member did NOT want the deceased’s organs donated . . . they would NOT have touched them. Now, in Michigan, once you sign up to give away your organs, it’s a done deal. Nothing ANY family member can do to change that. I used my favorite Grosse Pointe restaurants, like Buddy’s Pizza and Antonio’s, and my favorite toffee candy only made in GP—Elan’s Candy by Maralyn, in the book and put a list with links in the back of the book. Umm Jenny owes Steve’s three sisters a great deal for breaking him in and making him a pretty darn sensitive male. They trained him up right! Nice! Was there a quote or scene that really just grabbed your heart? Or one that just had you completely falling for these two? The scene that just broke my heart and had me crying is when Jenny had the doctor turn off Gabe’s ventilator to prove he was really gone and couldn’t breathe on his own. The scene I probably love the most is when Jenny accompanies Steve to his holiday party. It’s the first time they seem to really relax and have fun together. Oh my word. I'm so betting you're gonna have me bawling. And I am definitely not a pretty crier. lol So, what was your favorite thing about Jenny? What about Steve? Favorite thing about Jenny . . . is that she has a good heart. Favorite thing about Steve—well, there are so many. I LOVE Steve. He’s loyal, He’s got a sense of humor, he’s protective, he’s honorable, he’s a great guy with a conscience. *girly sigh* I think I'm halfway smitten already! You've got a few creative outlets other than writing...could you share some of your creations with us? Yup. I crochet afghans during the winters—gives me an excuse to sit in front of the TV. Since we moved recently, I created a Harry Potter room for my kiddies—who are all over twenty, but Harry Potter crazed none-the-less. 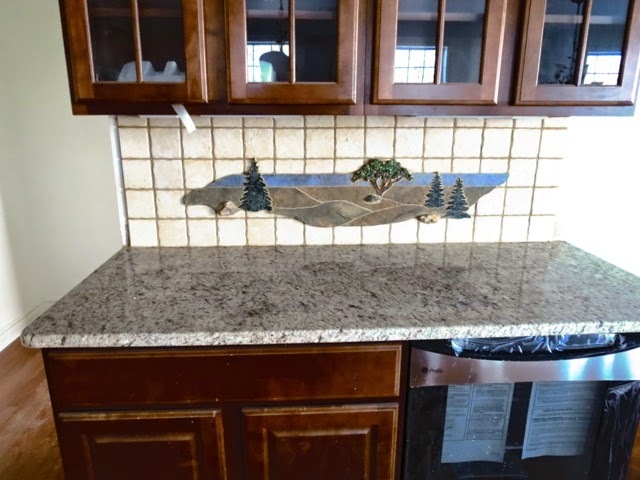 I enjoy working with my wet tile saw and making tile mosaic projects—here are a few of them. Top things on your Bucket List? I would LOVE to learn to dance—but I’d need private lessons ‘cause I’m so self-conscious about being really S-L-O-W at learning steps. First book you see when looking around your current space? Mine—Just Destiny—‘cause we moved recently and I haven’t unpacked my boxes of books. What's up next for you Theresa? Grieving the loss of her beloved niece, reporter Skylar Kendall plots revenge on the US Senator who opposed life-saving stem cell research and therapy. She becomes romantically involved with his best friend, putting her in the perfect position to tear the senator's world apart when tragedy strikes. Only, she hadn’t counted on falling in love. Sen. Hastings's tragedy would absolutely make Skylar’s career and satisfy her thirst for revenge, but can she betray her new love and friends? 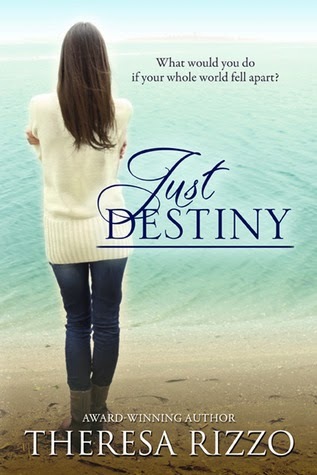 Theresa is offering an ecopy of Just Destiny to one commenter today! Woot!